As you can imagine we at Production Expert get a chance to test a vast amount of the latest software and hardware but once in a while a brand approaches us that we have no experience of. This was the case with JZ Microphones (pronounced Jay Zed, not Jay Zee). This is how I got on using the JZ Microphones Black Hole BH-1S and the BH2 in a tracking session. You get to keep just one microphone, which one would you choose? Julian Rodgers makes his choice. You get to keep just one microphone, which one would you choose? James Ivey makes his choice. You get to keep just one microphone, which one would you choose? Russ Hughes makes his choice. We Test Four Warm Audio Microphones And Compare Them With The Original Mics - Can You Tell The Difference? Warm Audio is a gear manufacturer that strives to emulate the sound quality of vintage high-end gear, but with a much smaller price tag. I wanted to see how some of their microphones compared to their vintage counterparts. I’ve said it before and I’ll happily say it again, “I love microphones”. I have done ever since I was a kid and realised you get what you pay for. But what happens when a manufacturer of super high end microphones comes up with a product that is gunning for some of the biggest and most well respected names in the business at a price point that is one of the most hotly contested in the industry? Can the team at Soyuz Microphones create one of their hand-built masterpieces and still sell it for between £1000 and £1500 UK Pounds? Let’s find out by testing the new Soyuz SU-023 or Bomblet microphone. I'm not sure exactly when it was that vintage became cool, or maybe it has always been cool and I'm just late to the party, but as soon as it did, people started to copy it. In the fashion world stressed jeans started to appear. These are just a brand new pair that have been battered and teased to look like old warn in jeans for the sake of style. In our world of music and all things high tech the goal is that vintage sound or tone but without the vintage headaches of poor reliability and instability and often massive investment. 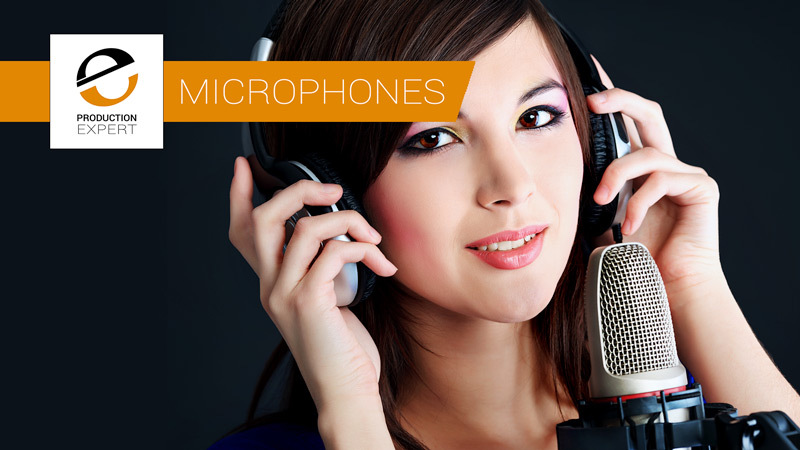 Test - Can You Hear The Differences Between Condenser And Ribbon Microphones? This post does not go into technical differences between ribbon and condenser microphones as that would be a boring article to write... and read. instead, we've produced a shootout between both ribbon and condenser microphones that on the face of it look the same, are both from the same microphone brand and are similarly priced: The SE Electronics SE X1 R ribbon and SE X1 S condenser. In this video review for Pro Tools Expert, Technical Editor James Ivey takes a look at the new Vanguard Audio Labs V44S Stereo Condenser Microphone.